Rosalynn Daniels is a lifestyle personality, content creator, photo and restaurateur. Although born in Charleston, SC and raised in Virginia Beach, VA, Rosalynn grew up all over the world and has experienced a myriad of cultures, due to her father’s military career. Those travels molded and shaped Rosalynn into a bright personality that allows her to relate to people of all backgrounds. On her journey as a wife and mother, Rosalynn found herself challenged with fusing her love of a cosmopolitan lifestyle with her new and rewarding family roles. Her passion grew for recreating great dinning and event experiences for her everyday life with her family. Rosalynn wanted her family to have the opportunity to experience some of the rich global experiences she had as a child. That passion birthed the Rosalynn Daniels brand, complete with television appearances, food demonstrations, brand partnerships and website, RosalynnDaniels.com. She created the site as a place to inspire other parents and millennials that it is possible to have it all. Rosalynn’s aspirational lifestyle is presented to her audience by encouraging them to simplify, think outside the box, and never sacrifice quality. Her video tutorials detail her process of implementing simple recipes, DIY projects, home décor inspiration, and relatable situations that she experiences as a wife and modern mom. Rosalynn has been featured on several national television shows such as HLN, FOX 40 and several others. She is an ambassador for multiple national food and wine festivals and has been hired by brands like K-Love/Air-1 and the Georgia Beef Board. She now resides in the Atlanta, GA area with her husband, daughter and infant son. She is an owning partner in a popular midtown eatery and Food Media Producer for her production company, Brown Hands Media. 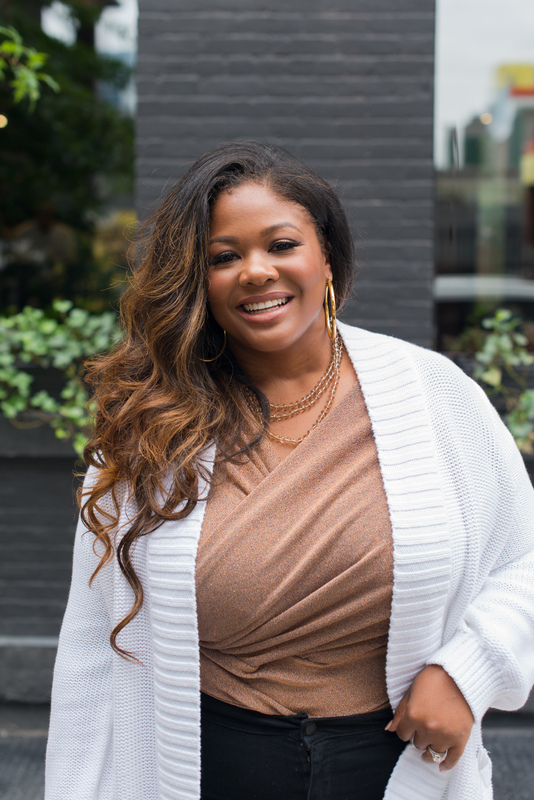 Rosalynn is proud of her growing following that focuses on introducing millennial women to easy recipes, travel tips, lifestyle hacks and a glimpse into how she juggles being a wife, mom, and goal-getter. She knows her audience well and aids them in figuring it all out, so they don’t have to.